Canada is well represented among this year’s seven most intelligent communities from around the world, which the New York-based Intelligent Community Forum (ICF) announced in the form of an alphabetical list on Feb. 10. 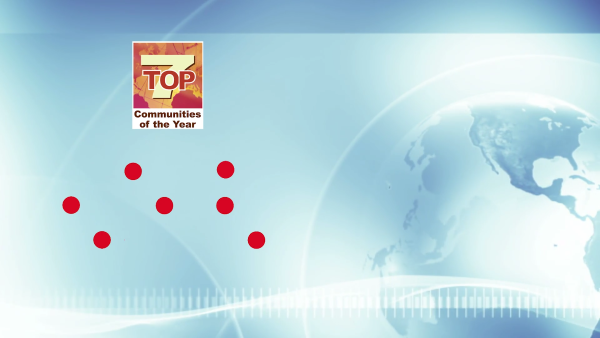 Drawn from the organization’s earlier list of the world’s 21 most intelligent communities, which included eight Canadian cities and was released last October, the top seven represent the semi-final stage of the organization’s Intelligent Community Forum Awards Program. In June, one will be named the Intelligent Community of the Year during a ceremony that will take place in Columbus, Ohio, which received the honour in 2015. 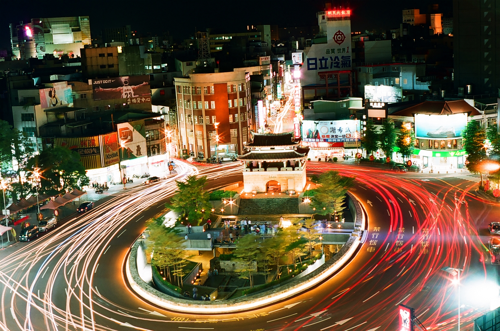 A returning member of the top seven (as were three other honourees), Hsinchu County was recognized for the fruits of its science park, which Taiwan’s National Science Council set up in 1980 to create a domestic high-tech industry. Today, that park includes 500 companies which employ 150,000 people and generate a total of $16.6 billion USD in revenue. The city was also recognized for its multi-pronged approach to improving its residents’ quality of life, including a government program that has given 120,000 residents smart cards that let them take the bus, pay parking fees, borrow library books, and receive discounts from more than 30 participating businesses. 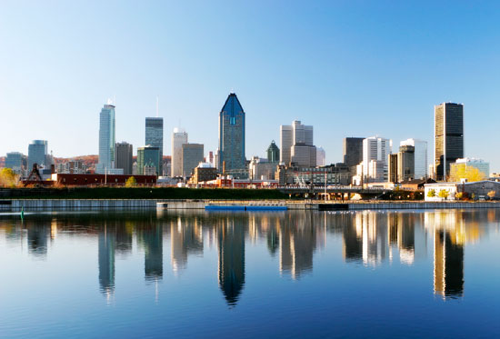 The largest and most famous city in La belle province, and a first-time member of ICF’s top seven, Montreal was recognized for successfully transitioning its economy from one based on heavy industry, which declined in the 1980s, to one based on ICT, aerospace, life sciences, health technologies, and clean tech. Collectively these sectors represent more than 6,250 companies, which employ around 10 per cent of Montreal’s workforce – and help preserve the culture and beauty which attracts 3.5 million visitors to the city every year. 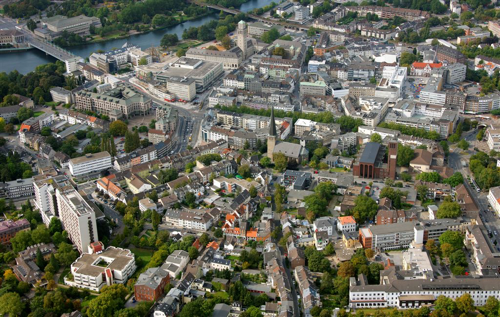 The first-ever German city to appear on ICF’s top seven list, Muelheim an der Ruhr has taken some big steps to ensure all of its residents have broadband access, recently completing an inventory of its current telecom network, which is owned by multiple organizations across the city, and considering building its own. It was also recognized for its efforts to engage organizations and citizens alike when mapping its future: Its multi-partner initiatives include a program to cut carbon emissions in half by 2030. Another returning honouree, New Taipei City was created from a county surrounding Taiwan’s capital city in December 2010, immediately becoming the country’s most populous city in the process. 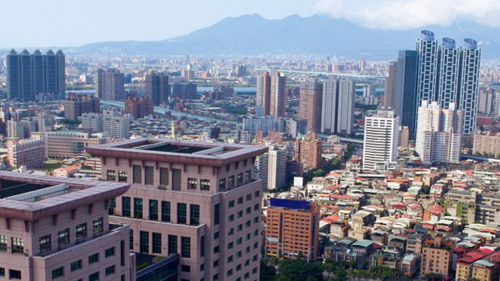 It was honoured for its government’s efforts to unify the city and create a dynamic economy distinct from the capital’s, with significant investments in highways and transit lines that now surround Taipei and connect the city’s 29 districts and 1000-plus villages. The new city’s government has also collaborated with telecom and cable companies to make broadband Internet available to 99 per cent of the population, with 94 per cent having access to speeds of up to 60 Mbps and a 4G WiMax network that reaches 85 per cent of the population. 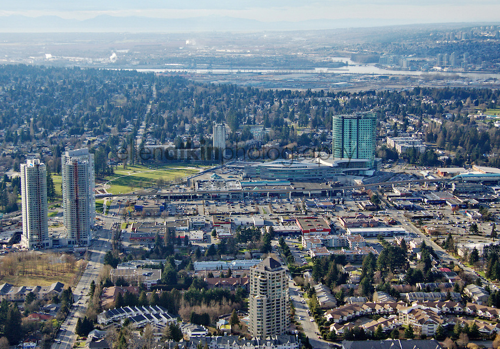 As part of Greater Vancouver, it’s no surprise that Surrey, which welcomes 1,000 new residents every month and is cited by ICF as Canada’s third fastest-growing city, derives much of its economic growth from its larger, more famous neighbour. It was honoured by ICF for the first time for its diversification strategy, which seeks to develop the relationship between the city, its post-secondary institutions, and local businesses through projects such as Innovation Boulevard, where all three parties are collaborating to build clusters in health technology, clean tech and advanced manufacturing. This region, New Zealand’s first-ever appearance in ICF’s top seven, illustrates that your community need neither be rich nor famous to stand among the world’s most intelligent. 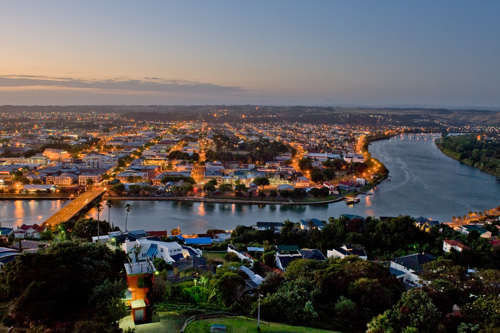 Despite its long history, rich culture, and natural beauty, Whanganui, which lies on the southwest coast of the country’s North Island, is currently New Zealand’s ninth poorest district and ranks near the bottom in its national social deprivation index. However, the city is in its eighth year of a “Family-Friendly Strategy” that has set clear goals to improve its economy, community partnerships, health, safety, cultural richness, and environmental sustainability – for example, through an urban fiber network which now connects 13,000 households, businesses, and institutions. 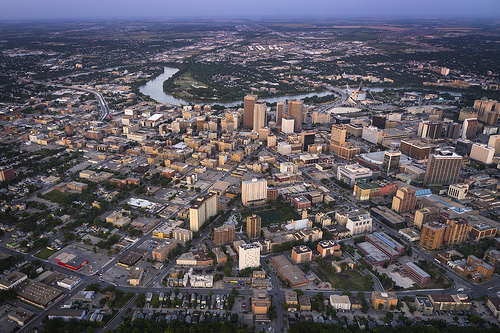 Making a repeat appearance on ICF’s top seven, Manitoba’s capital and largest city was honoured for its efforts to increase economic growth by systematically connecting its industrial and education sectors. For example, it hosts a public-private R&D organization that develops technologies and supply chains for high-performance composite materials that are based on agricultural products such as hemp and flax; and there has been a systematic attempt to equip its sizeable aboriginal population with digital tools.